Tourism is big business in Wealden. Figures released as the new season is getting into full swing show the industry is worth £250m to the local economy every year. 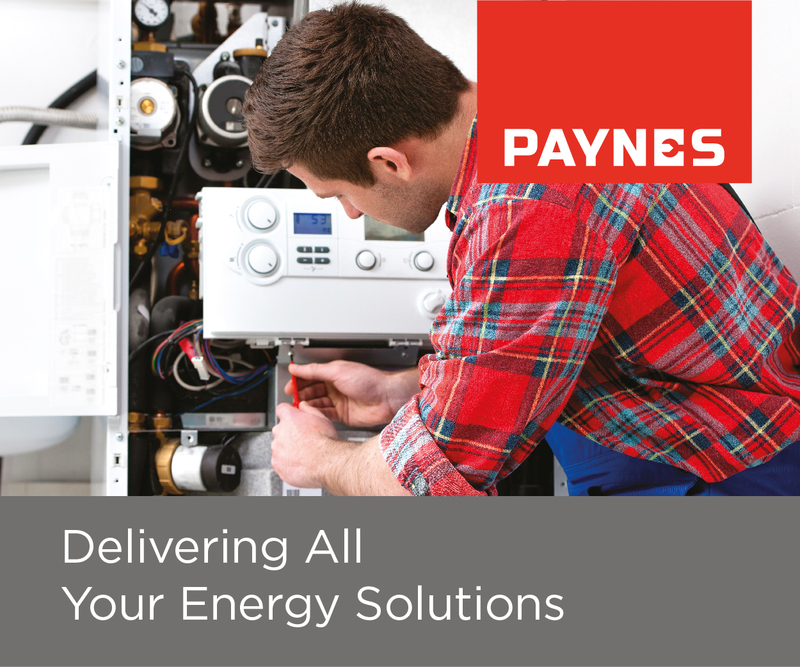 It provides jobs for 7,000 local people. 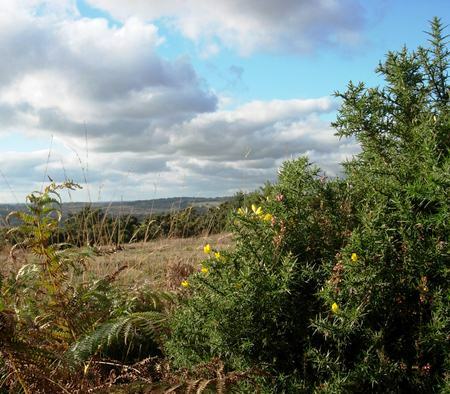 The Wealden Do Tourism conference was told that the thing visitors liked most was to walk and take in the landscape around them. Some 75% of the visitors came on day trips, and most came from within 90 minutes driving distance. A key part of the conference, which was attended by more than 50 local tourism businesses, was to encourage a more focused approach aimed at identifying and attracting specific groups of visitors and promoting the range of other activities that would suit them. Although the majority of visitors to the District are aged 45 years and over, the conference learned of the growing popularity of wine tourism which is attracting younger, high–spending visitors from London. There’s plenty of activity on Uckfield High Street with empty shops few and far between following the letting of the former Fun-Net Café, which opened at the weekend as vintage tea rooms. Towards the top of the town there is a plan for a former solicitors’ office which looks set to re-open as the Scared Cellar. An alcohol licence has been applied for. Also in the upper High Street, Noble Wines has moved into former estate agents’ premises, vacating central premises which will be taken over by George Moss jewellers, which has bought the freehold of 140 High Street. 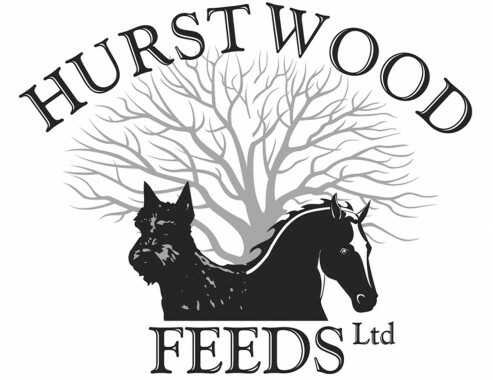 Hurstwood Feeds, which specialises in supplying horse food and bedding, has celebrated 15 years’ business and seen many changes in that time as this special feature shows. Informal financial drop-in sessions offered by an Uckfield wealth management business are proving a success. 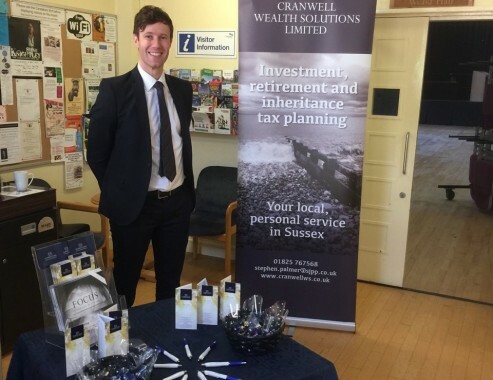 They are hosted by Cranwell Wealth Solutions advisor Peter Morris (pictured) who says no appointment is necessary and many Uckfield residents have been able to get their financial concerns answered. They are taking place at Bridge Cottage, where he has joined Chris Dowling of Chris Dowling Consultants and Sue Edwards, of SJE marketing, and Uckfield Civic Centre. Peter provides non-obligatory answers on a range of financial matters, including investments, savings, pension reform, estate planning and protection. 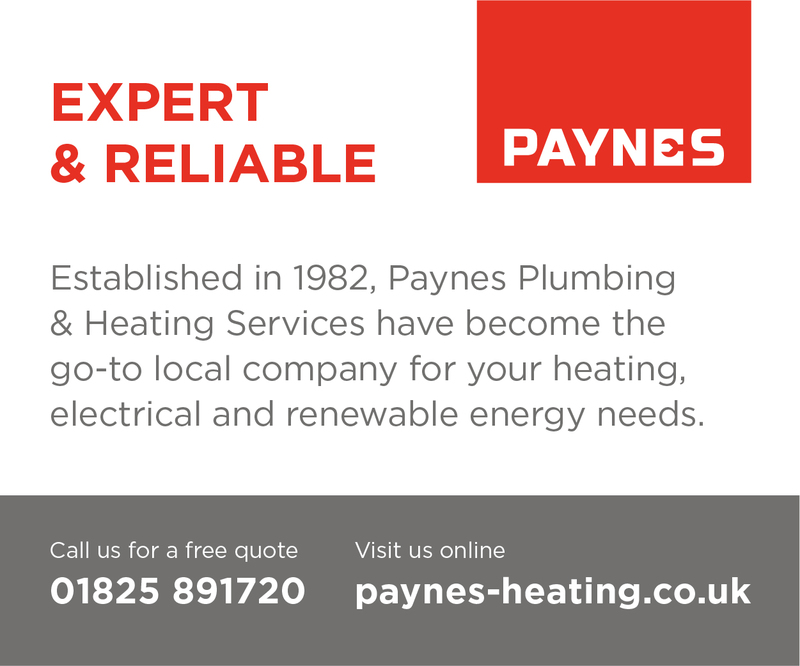 BUSINESS SUPPORT: Business support drop-in sessions take place on the third Wednesday of the month. 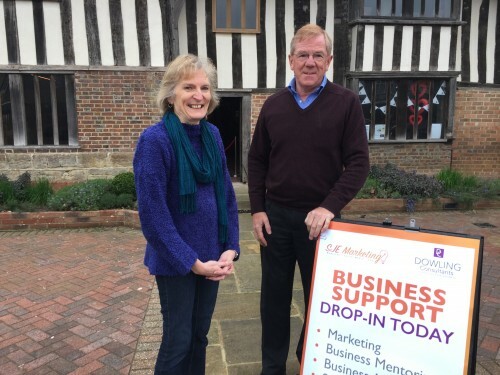 Sue Edwards of SJE Marketing and business mentor Chris Dowling, from Dowling Consultants, pictured, came together to organise the sessions to offer advice to people starting or growing small businesses. The venue is Bridge Cottage, from 10am-noon and people seeking advice are welcome to drop-in during those hours. Chris said the sessions were a way of making initial contact and getting to know those who called in. He and Sue would be able to signpost those seeking advice towards further help or offer it themselves. The initial session is free of charge. HIGHLANDS: Ian Ridley, from The Highlands Inn, Uckfield, is one of 16 semi-finalists in the Licensee of the Year 2017 competition. 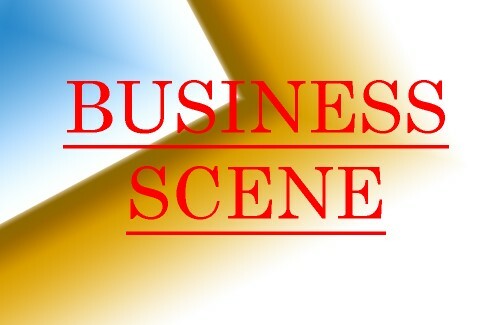 The event, organised by the British Institute of Innkeeping, is said, in a press release, to be the most rigorous and hard-fought award for individual licensee operators in the UK. The magnificent frontage of Portland House has been revealed as the hoarding has now been removed. This three-storey building stands where once back in the 1980s TR Fastenings had a factory and in more recent times was home to children’s soft play area. Three brand new office suites still remain available on the ground floor from 800 – 1500 sq ft. and the rents have been reduced to encourage early occupation. Lawson Commercial are the agents. Wealden Council says more than half of businesses in the district could pay no business rates at all in the future because they qualify for an increase in small businesses rate relief. 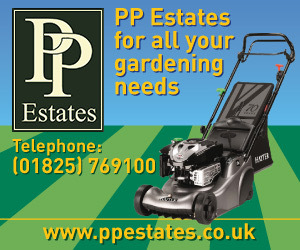 But, Alex White the council’s head of customer services, admitted some businesses would see higher bills following the recent revaluation by the Valuation Office Agency. Off the Wall Entertainment, an Uckfield company which provides entertainment for children at weddings and events, has won an award for its charity work.